Mouth ulcers are some of the small but very irritating and troublesome problems that you can face. These small sores can make eating, drinking and even talking very difficult. A number of reasons can cause mouth ulcers with some of the most prominent ones being, anxiety, stress, food allergies and much more. However, the good news is that you can use many home remedies to free yourself from mouth ulcers. 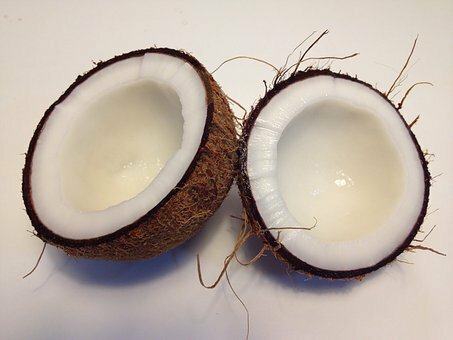 With loads of nutrients such as Vitamin B, E, and C in it, coconut can be very helpful for you. The coconut milk which is taken from the flesh of it is rich in antimicrobial lipids, capric acid and much more which have antiviral, antifungal and antibacterial effects. If you are facing ulcers very frequently, due to lack of nutrients, the coconut will come in as very effective. Gargle a couple of times every day with coconut milk for relief. There are some specific food items such as citric acid rich foods, chocolates, and coffee which are a common cause of mouth ulcer. 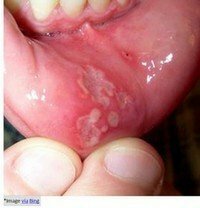 In such a scenario the best of all home remedies to get rid of mouth ulcer is baking soda because it can neutralize the acid in food which causes ulcers. As you know well, saltwater has been used for a long period of time as antiseptic. Salt has its own natural properties which are anti-inflammatory and acts as a disinfectant. These properties make it a very effective way of treating mouth ulcer. It might sting but ultimately it relieves you greatly of pain. You need to rinse your mouth with this, swish it a little bit and spit it then. For centuries, basil has been popular as a home remedy for many problems because of its anti-bacterial and antimicrobial properties. Eating it directly or applying a paste of basil leaves on the sore can effectively treat you of mouth ulcer. The seed as well as leaves of coriander are very effective for the treatment of mouth ulcer because of its possession of antioxidants and also dietary fibers. You can either include coriander as a part of your diet or you can also apply it directly on the ulcers to treat them. Licorice herb is a great way to relieve the inflammation and pain caused by mouth ulcer because of its strong anti-inflammatory properties. It not only relieves you from the symptoms but also treats the ulcers completely. Just rub it with water on the stone and apply the paste on the affected area. With powerful antioxidant and antibacterial properties, honey is one of the best ways to treat your mouth ulcers. 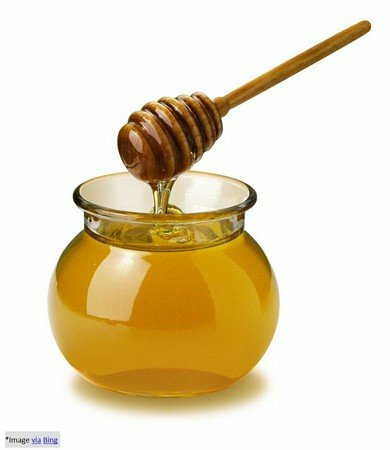 You need to mix honey with turmeric to prepare a paste and then apply this very paste in your mouth on the sores. With the repetition of the process 3 to 4 times a day, you would be soon cured of mouth sores. Raw white onion has a strong and powerful antioxidant flavonoid which is named as quercetin and it has been found to be very efficient in relieving mouth ulcer. 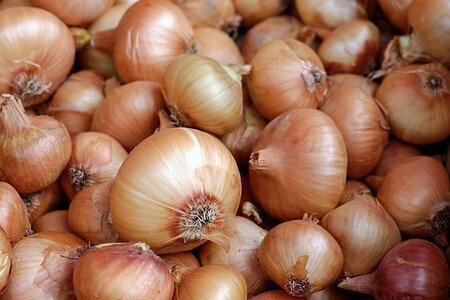 Just cut an onion in slices and slowly chew those slices so that your mouth gets filled with its juice and the juice acts as a coating over the mouth ulcer. Next Next post: How to Keep You Active in Winter! !